Shohoz Founder and Managing Director, Maliha M Quadir, has a fascinating story. She was born and brought up in Dhaka. Studied in the US: Smith College and Harvard University. 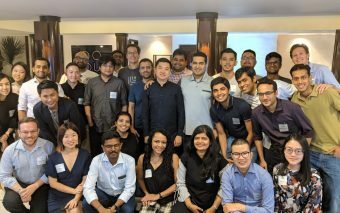 Worked at some of the top institutions, Morgan Stanley, Standard Chartered, Nokia, and Vistaprint, spanning multiple countries, US, Singapore, India, and Indonesia. Toward the end of 2013, she decided that she is finally ready to pursue her lifelong dream. Starting her own tech company in Bangladesh. She left her job, raised a few million in seed investment and moved back to Bangladesh. Shohoz was born in 2014. A platform where you could buy tickets – bus, events, movie, and launch. Here are eight things you should get to know about Shohoz. Toward the end of 2013, Shohoz founder Maliha M Quadir decided that she is finally ready to pursue her lifelong dream- starting her own tech company in Bangladesh. She left her job at a Singapore based technology company, raised a few million in seed investment and moved back to Bangladesh. Shohoz was born in 2014. A platform where you could buy tickets – bus, events, movie, and launch. Shohoz started with only bus tickets and in the first year, it had only four operators on its platform. In March 2018, Shohoz formally entered the ride-hailing market in Dhaka. While many people doubted Shohoz’s move into the ride-hailing space, we explained in an analysis after Shohoz’s ride-hailing move that it was a right move for the company and essential to saving its ticketing business. In 2018, Shohoz raised US$15M in funding from a host of investors including Golden Gate Ventures of Singapore – the largest funding round in any Bangladeshi early stage company so far. 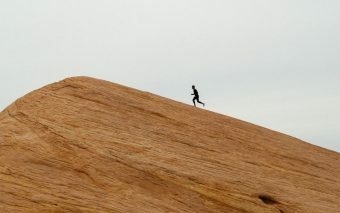 In 2019, Shohoz announced that it has secured an undisclosed amount of funding in a round led by Sweden listed investment firm Vostok New Ventures. Partech Ventures, Heritas Venture Funds, Cypress Capital, Tekton Ventures, and participated by existing backer Golden. Shohoz claims to have 50,000 registered drivers and one million users on its platform. 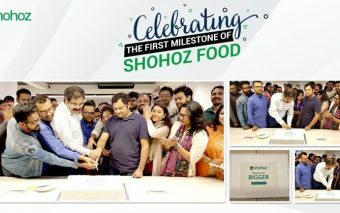 In October 2018, Shohoz entered Food delivery business in Dhaka. 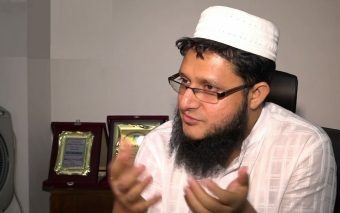 Shohoz aims to build an everything app in Bangladesh. 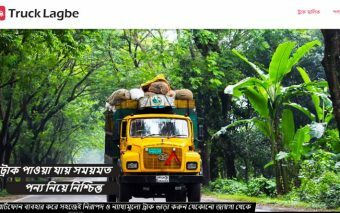 It says it wants to be ‘the super app’ of Bangladesh.